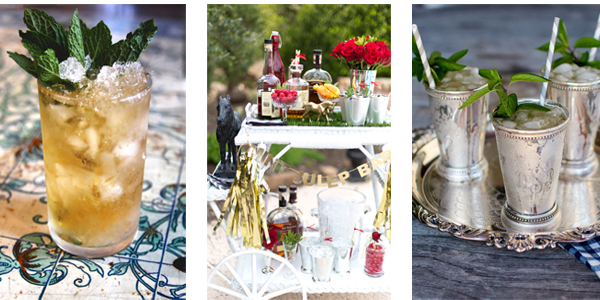 Dust off your hat and stock up on your bourbon, it's horse racing season! 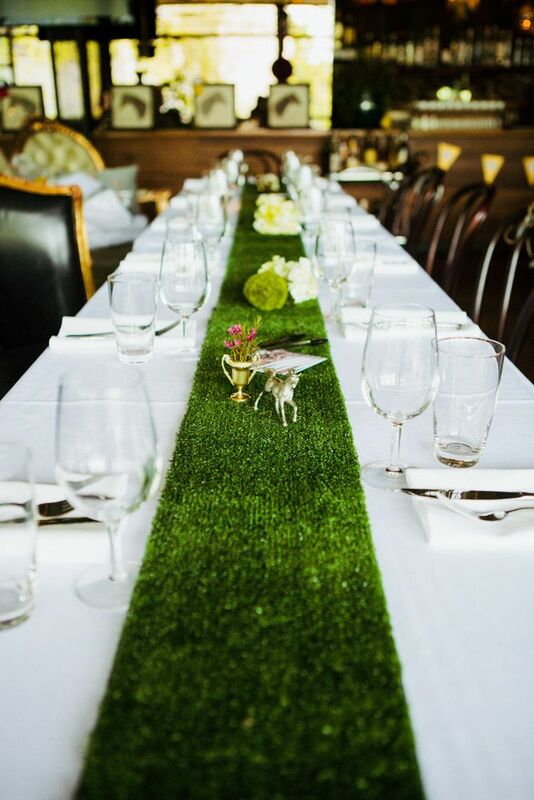 Celebrate the most exciting 2 minutes in sports with a fantastic party. Use these beautifully illustrated invitations to set the tone for your themed party. Add the exciting details to be featured front and center. 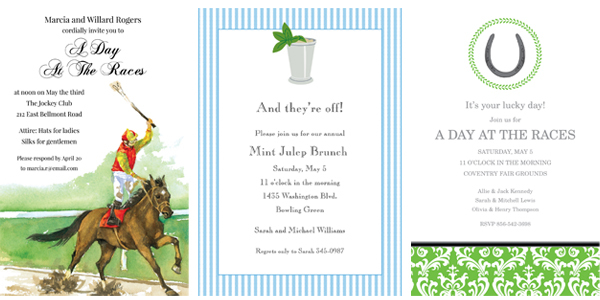 Now through April 21st, take 30% off your invitations with code DERBY30! 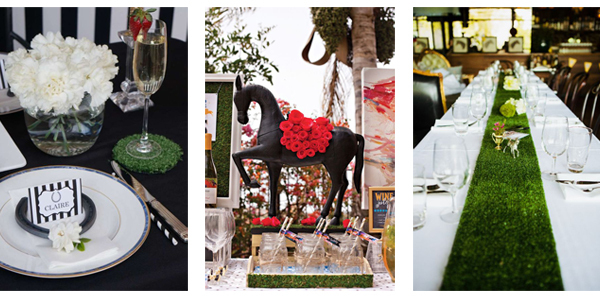 Fill up your space with festive decorations to help your guests feel like they're in on the action, standing track side in Kentucky. Dress to the nines for this event. 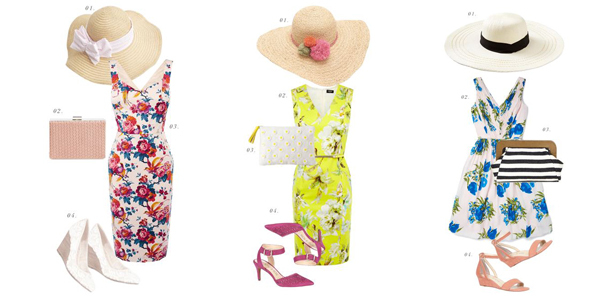 Throw on a beautiful sundress and top if off with a hat, the bigger the better! For the gents, outfit him in a bow-tie and plenty of seersucker. 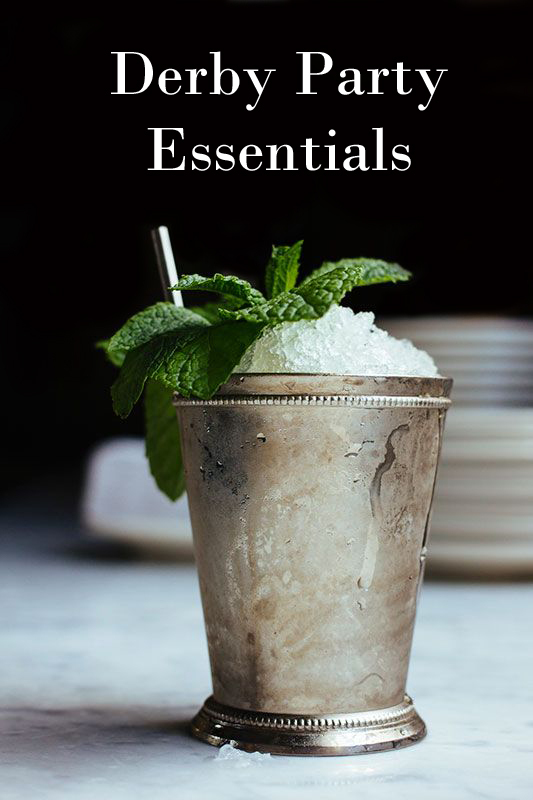 Celebrate the day with refreshing libations. Mint Juleps are always a staple, but you can get creative with any drink that features bold Kentucky bourbon. Need more inspiration? Follow our Pinterest board for endless ideas and DIY tricks.